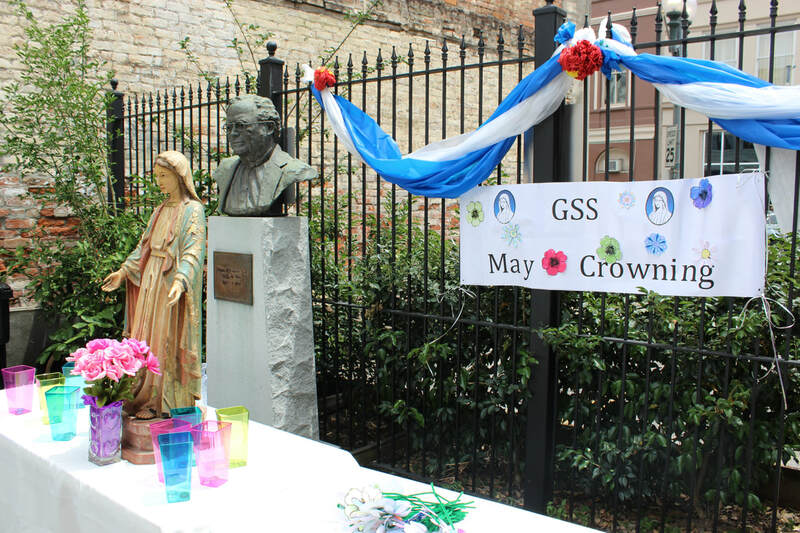 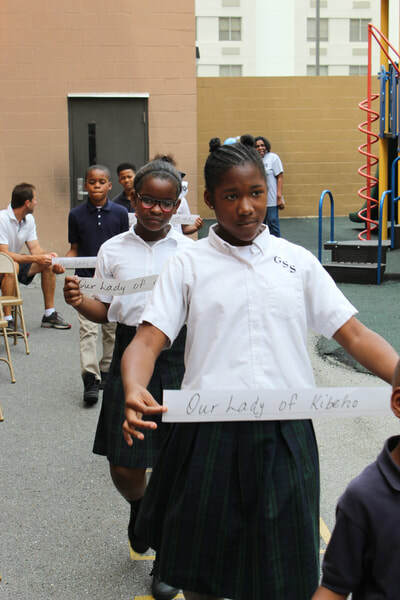 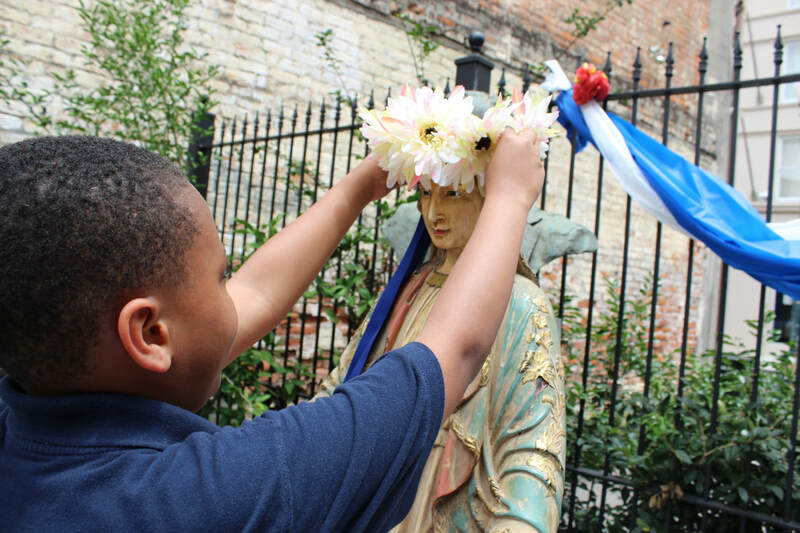 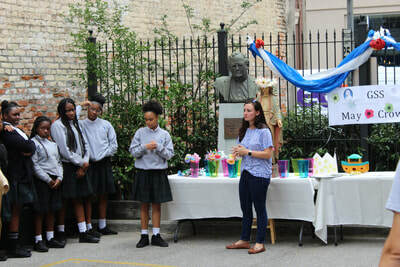 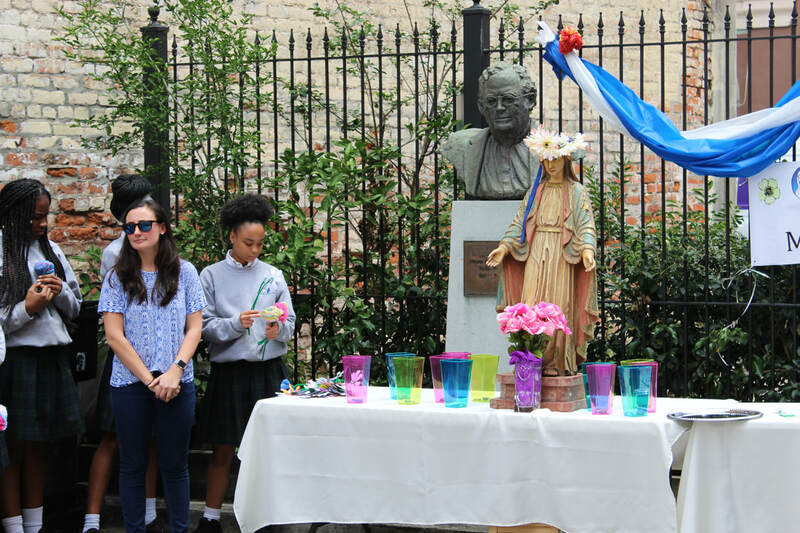 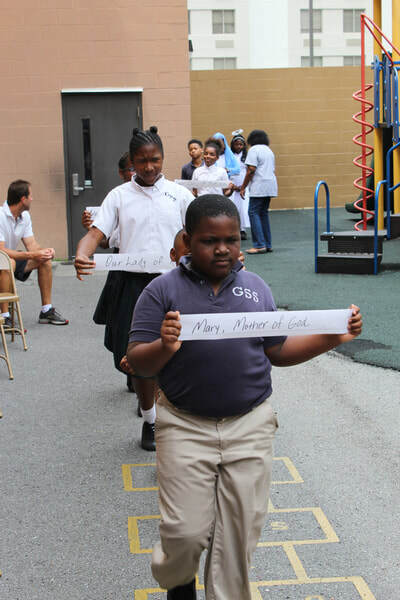 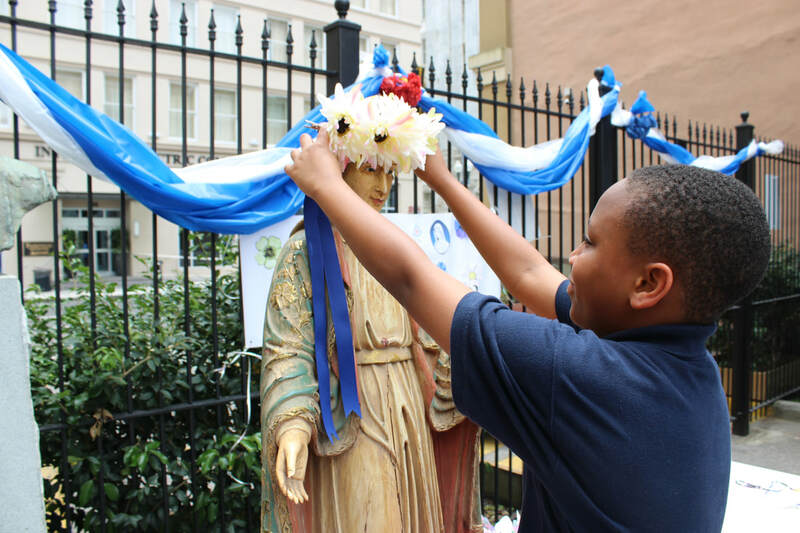 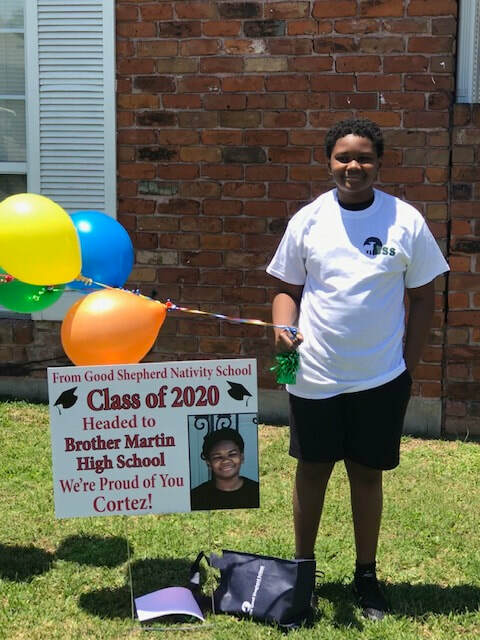 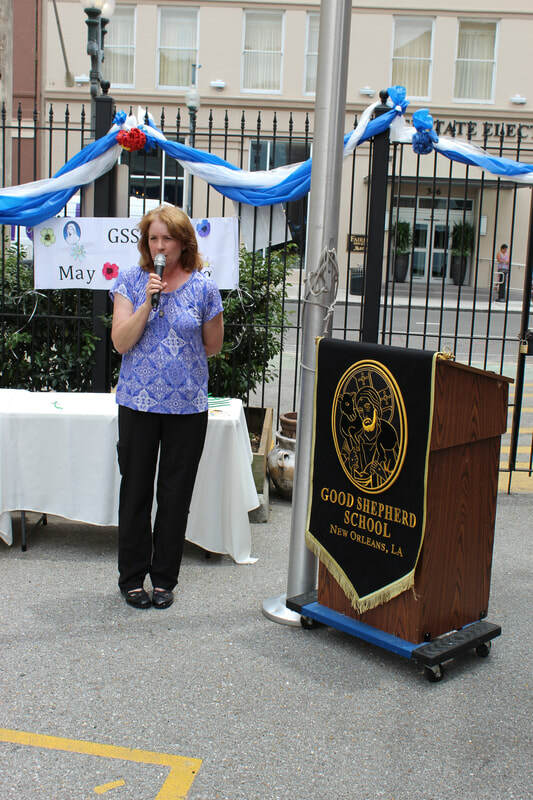 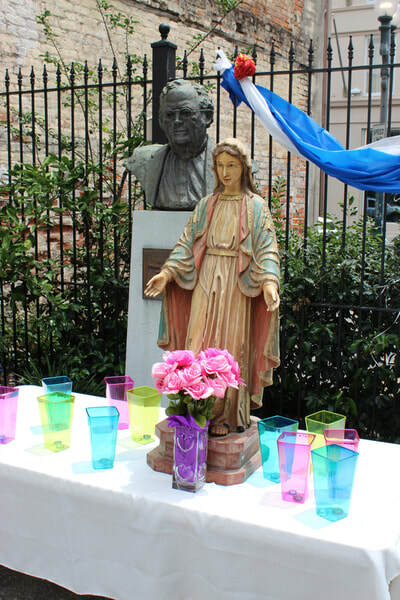 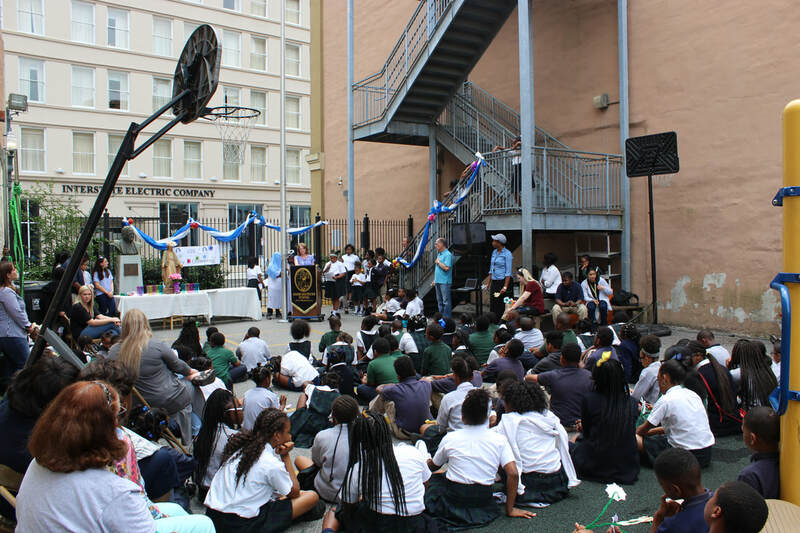 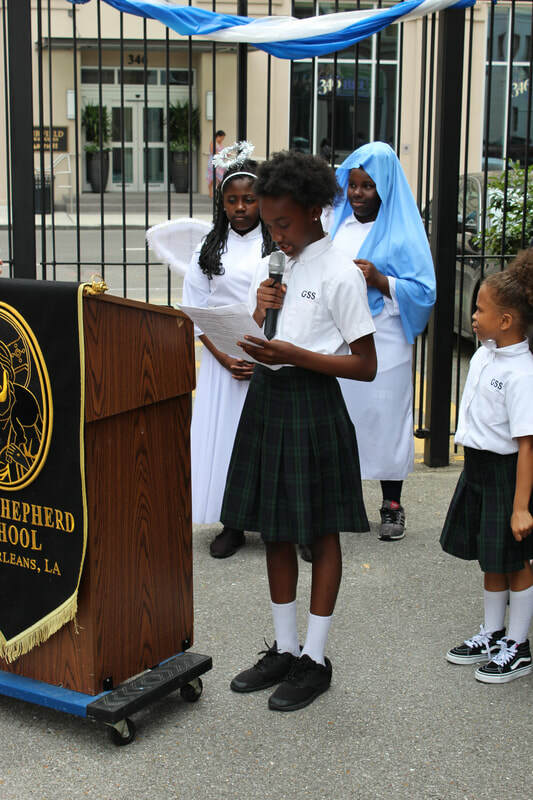 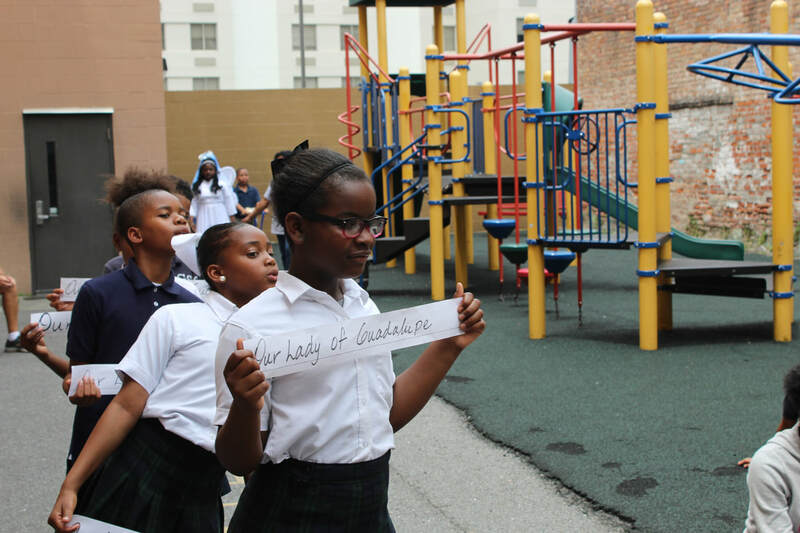 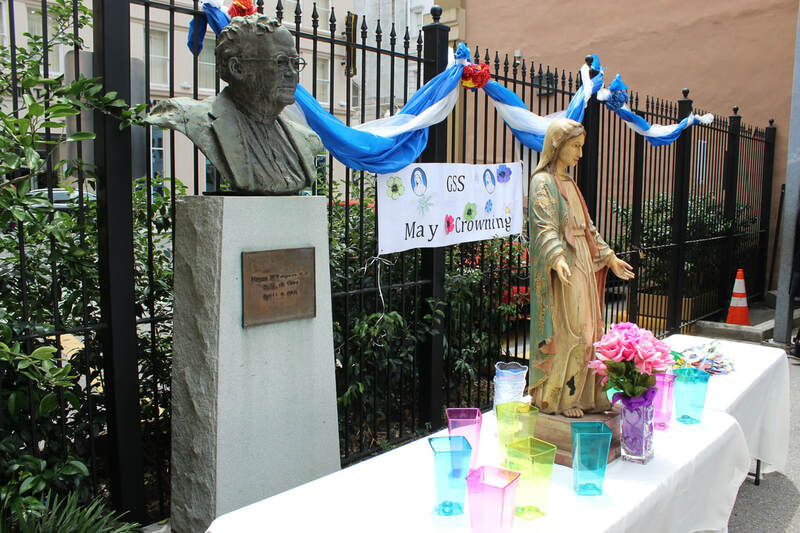 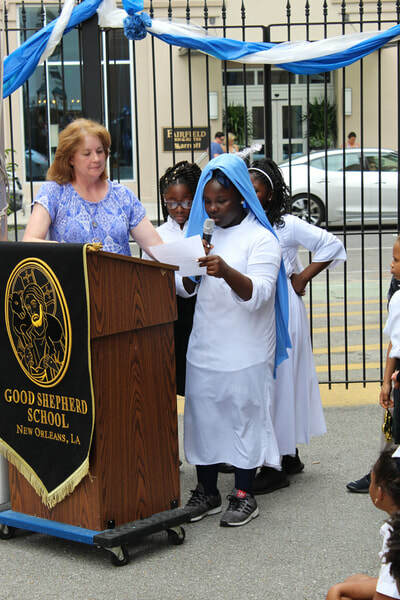 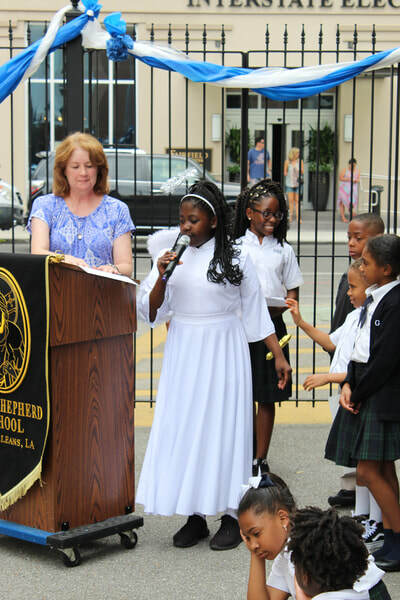 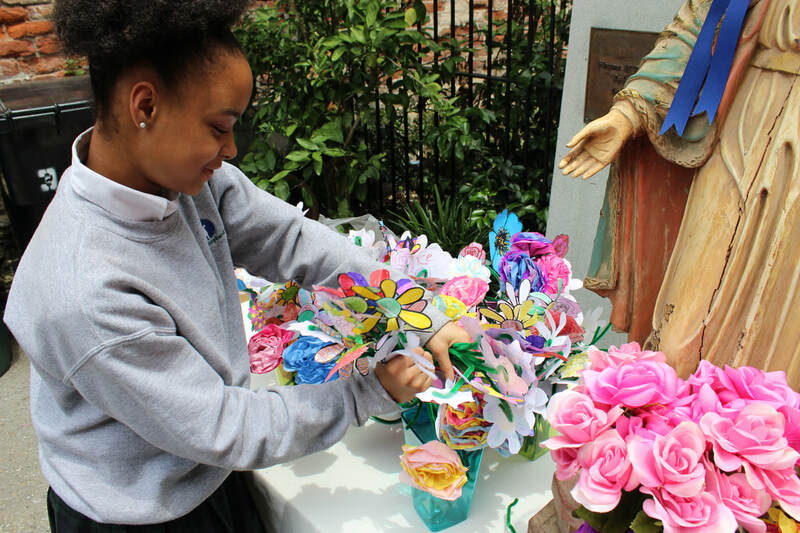 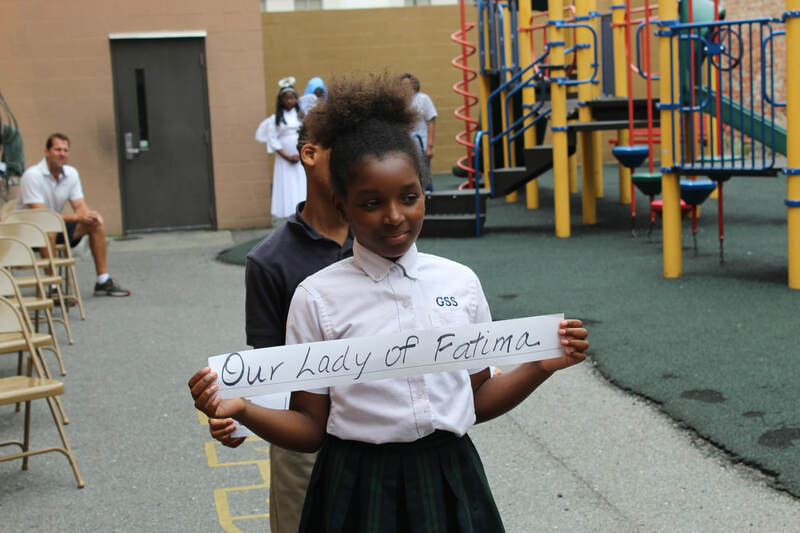 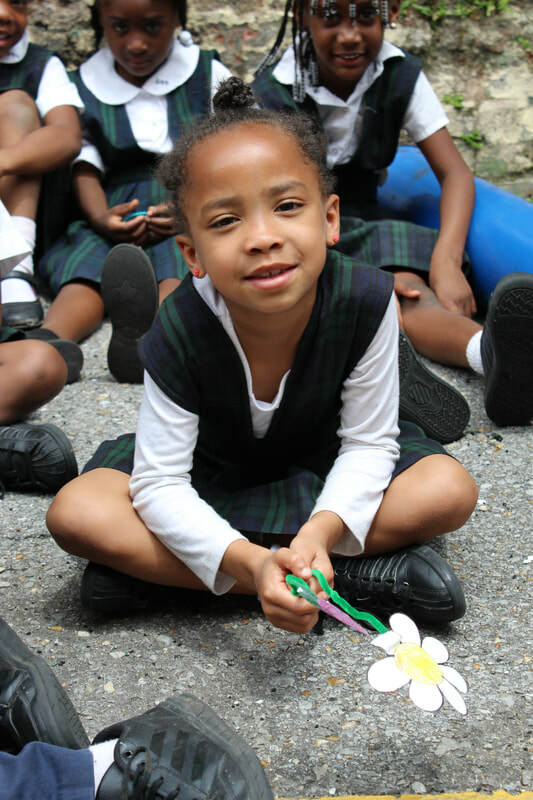 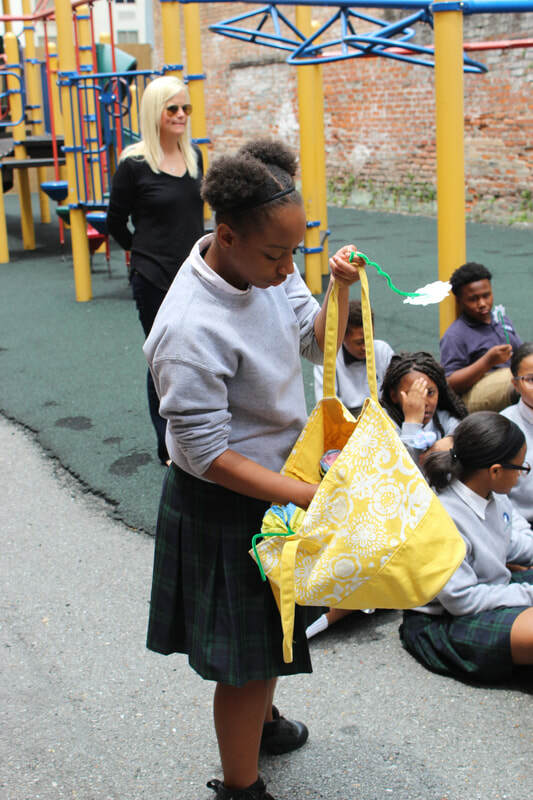 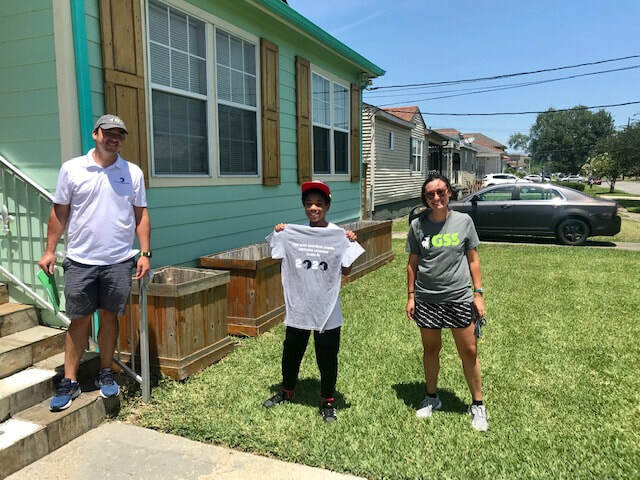 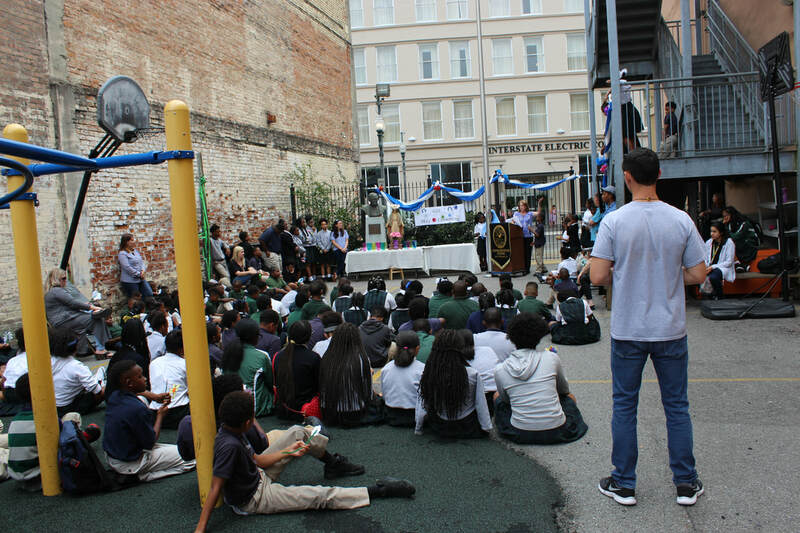 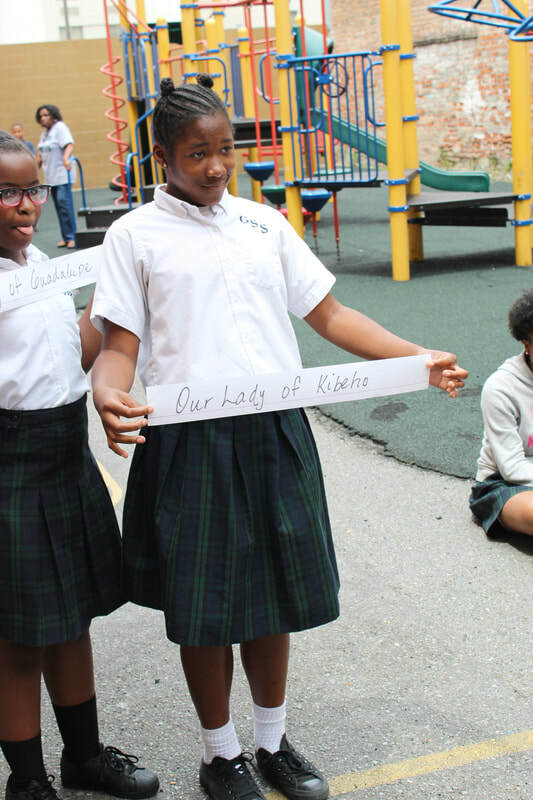 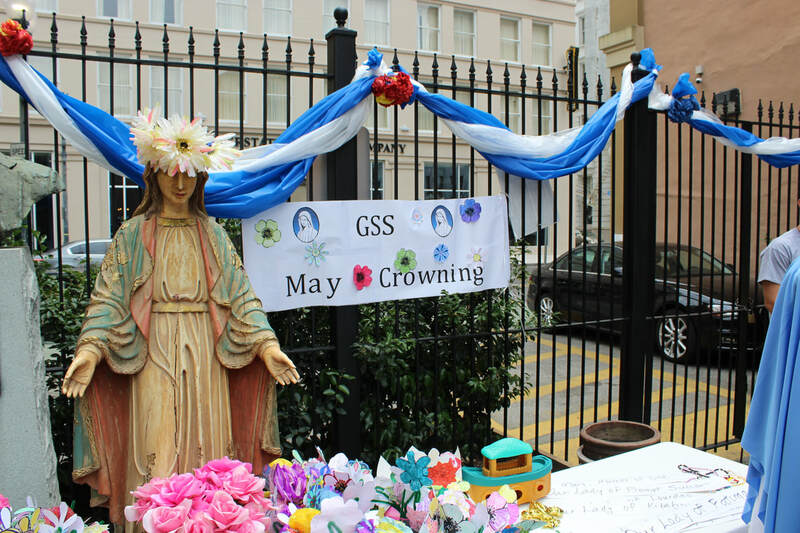 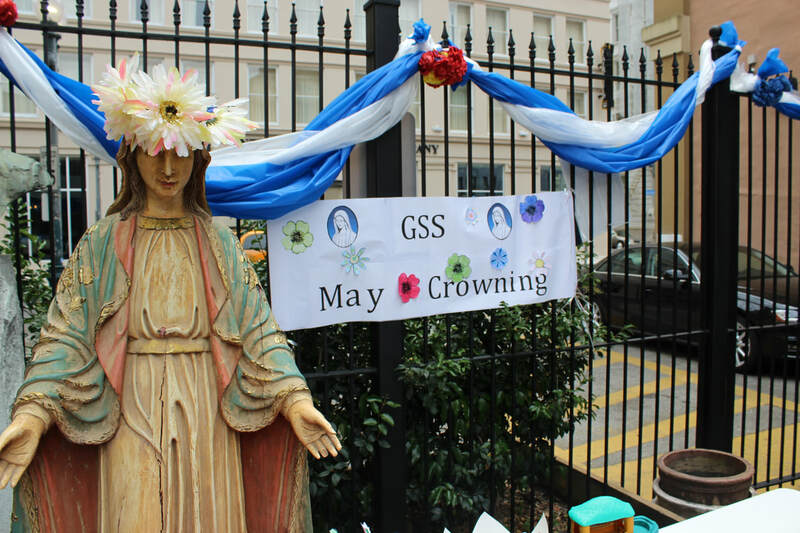 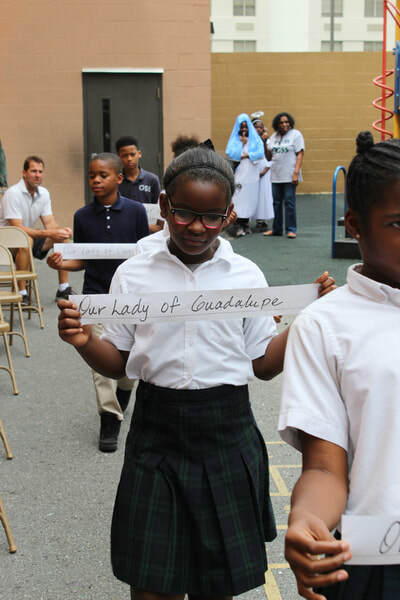 On Friday, after a long week of LEAP testing, the GSS students gathered on the playground to honor The Blessed Mother with her May Crowning. 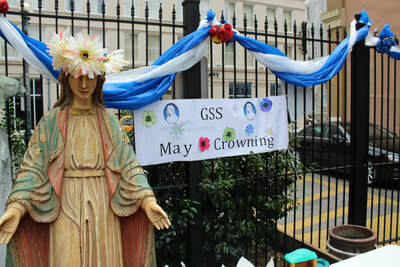 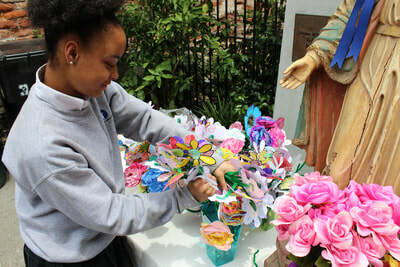 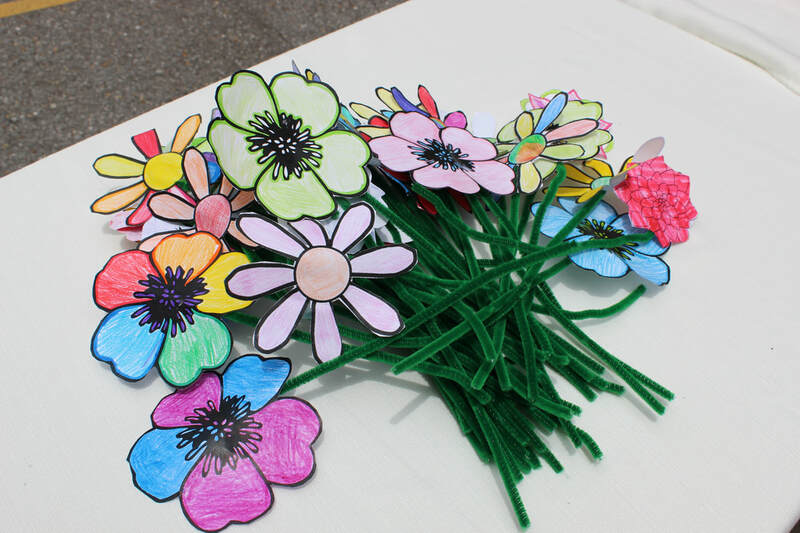 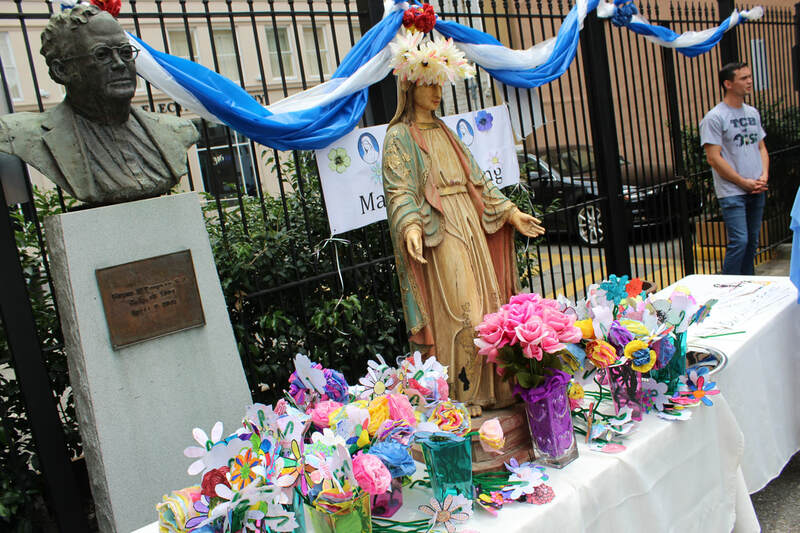 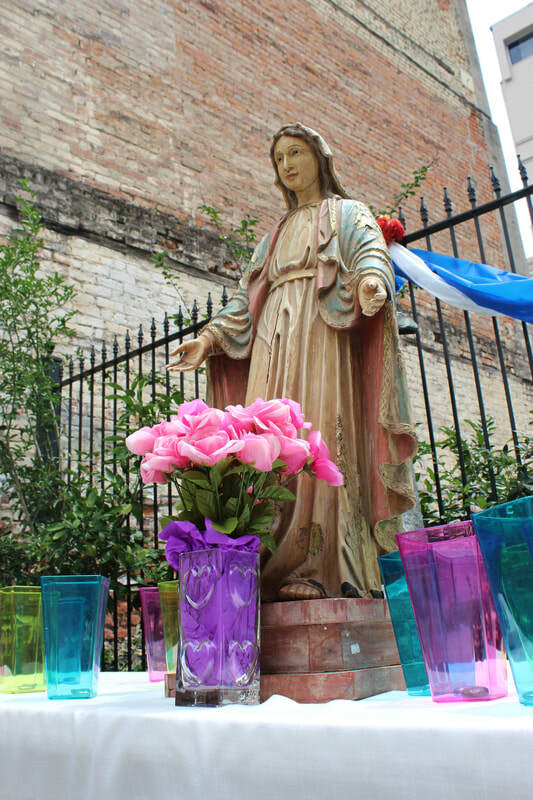 The students decorated flowers and each student presented Mary with their creation in a procession during the ceremony. Students recited prayers and sang songs to honor Mary as our Mother. 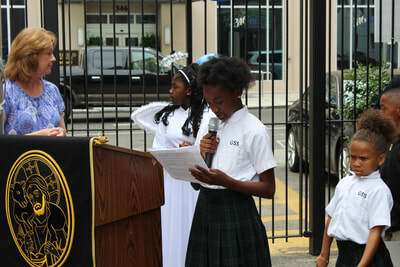 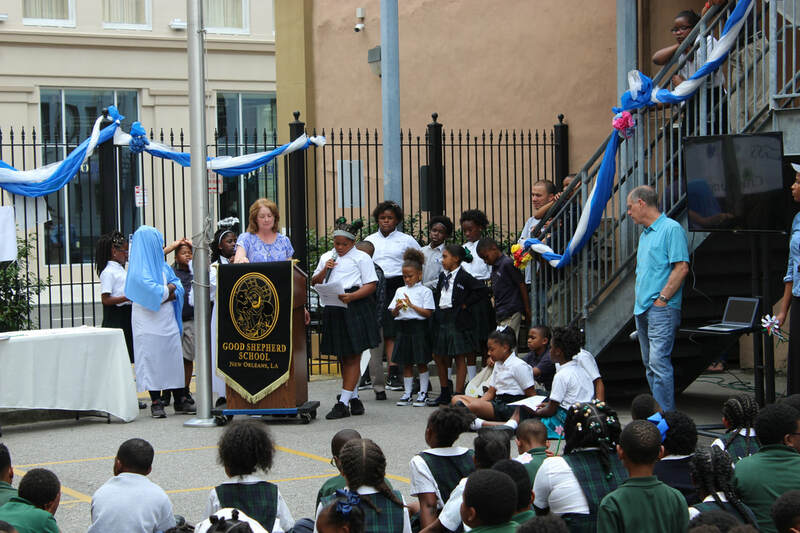 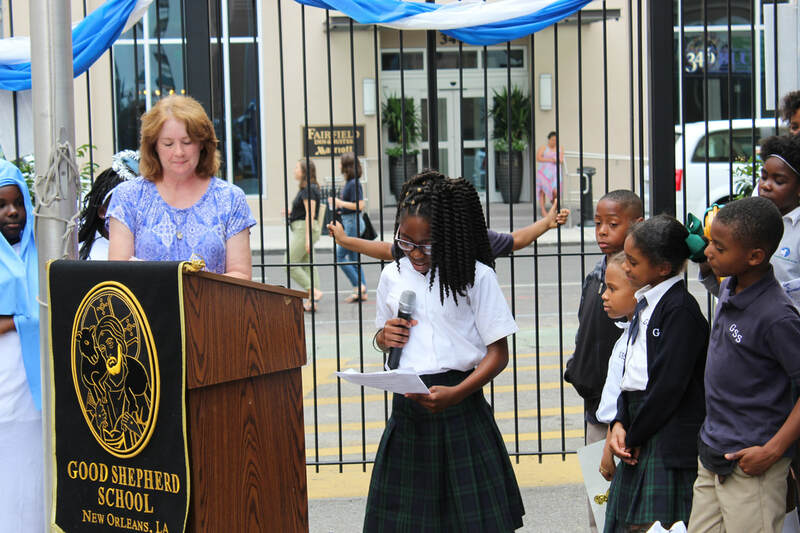 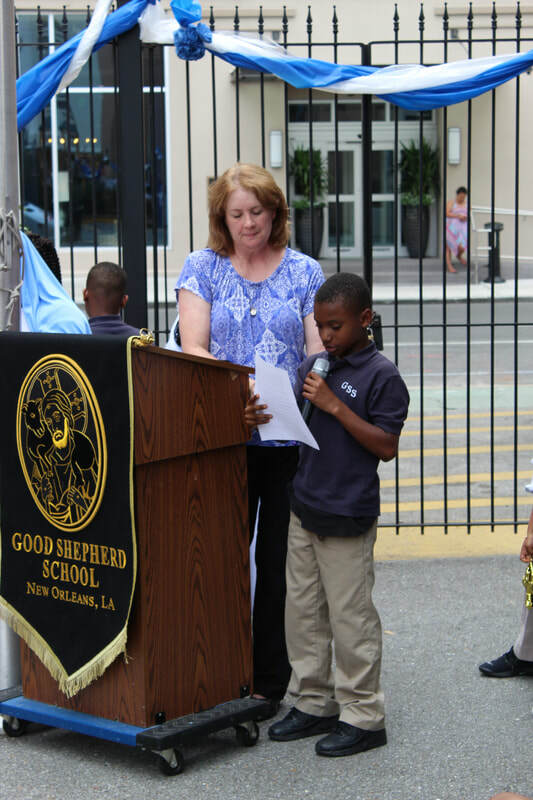 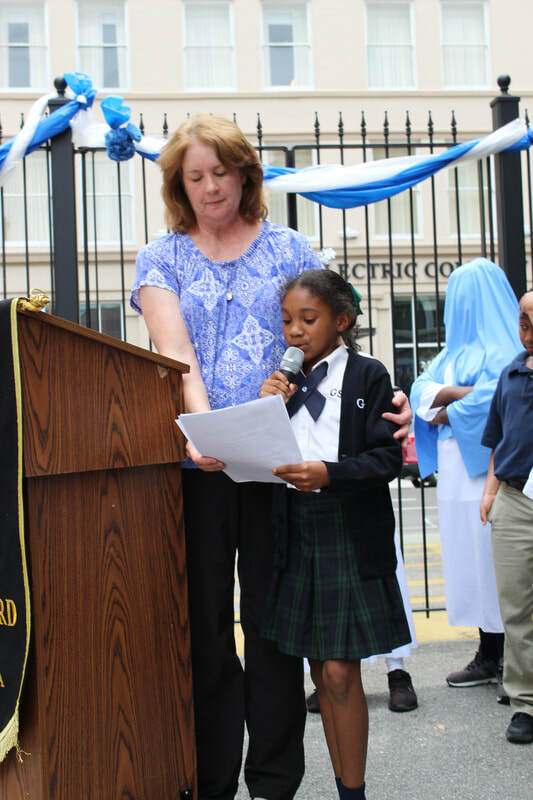 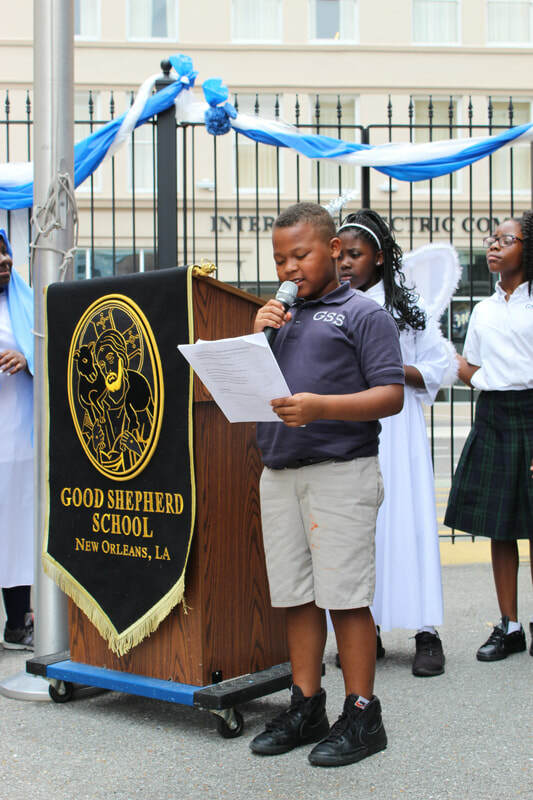 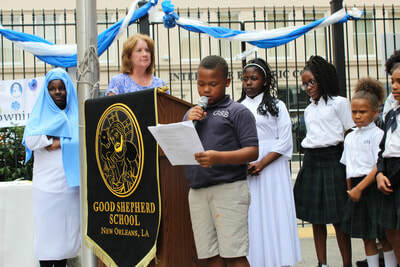 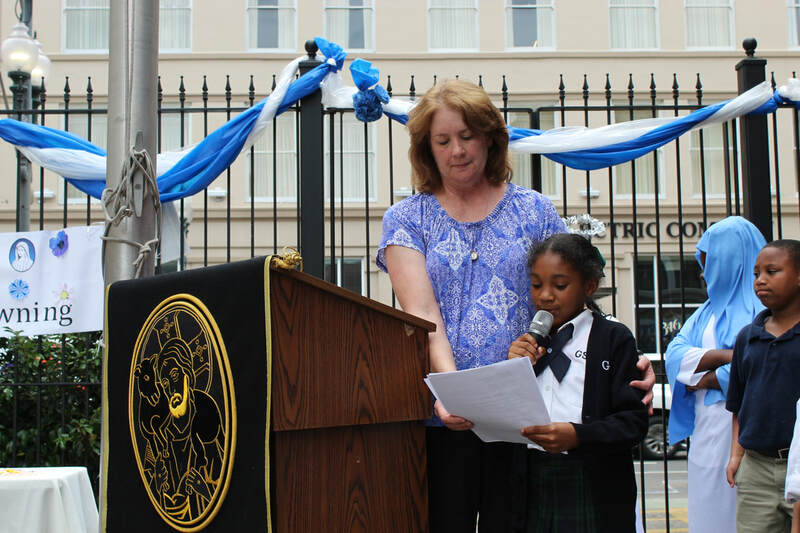 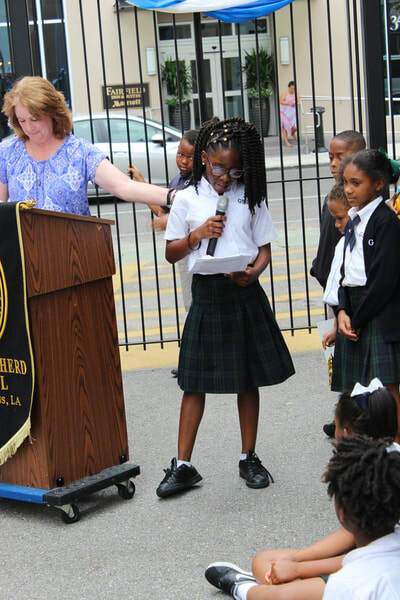 The prayer service was organized by the 4th grade GSS students with the assistance of many faculty and staff members.